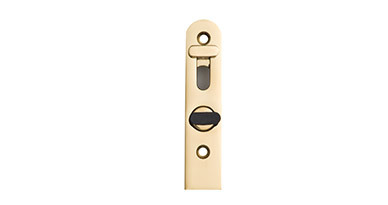 Developed for folding, casement, awning and sliding timber windows applications, the 360 is a brass-bodied design which incorporates all the features of the larger 456 flush bolt. 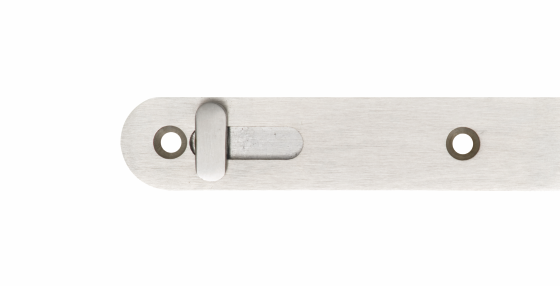 At just 110mm x 24mm in size, and only 9mm thick, the 360 is ideally suited to the smaller stiles of modern window designs. 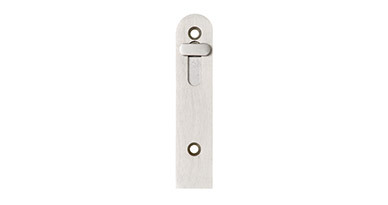 A 300mm long version is available for those hard to reach window applications.